Jesus came with the promise of a best life 2000 years ago and is still fulfilling that promise today. Pastor Steve Gambill brings a passionate word to encourage us to live our best life. We can do this by being intentional with our relationship with Him, being courageous with honesty and to believe that Jesus can do anything. We pray this word blesses you and inspires you to chase after the best life that Jesus has for you! 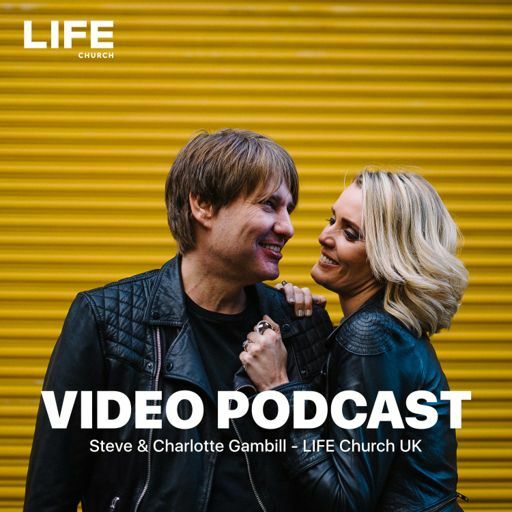 You can also catch up with our ‘Best Life pt3’ podcast today! Let us know what God is doing in your life, email us at home@lifechurchhome.com!